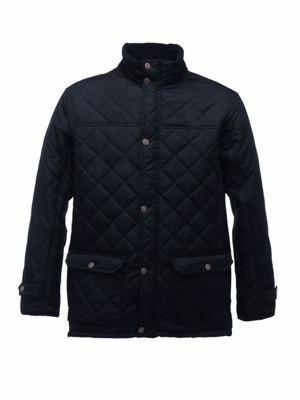 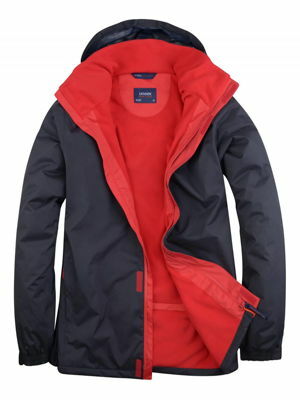 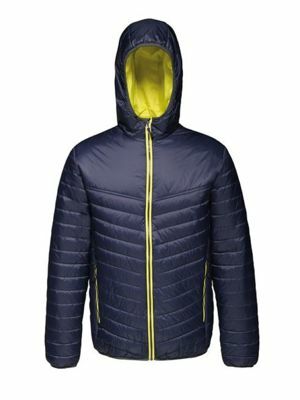 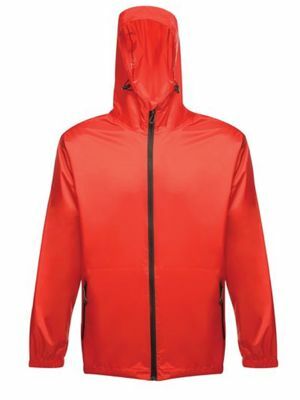 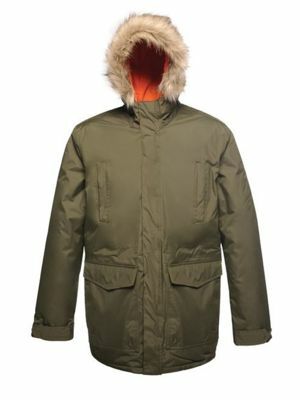 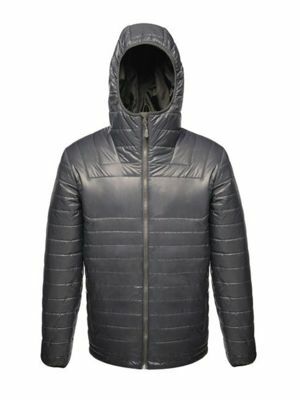 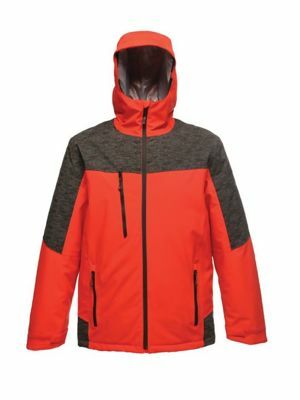 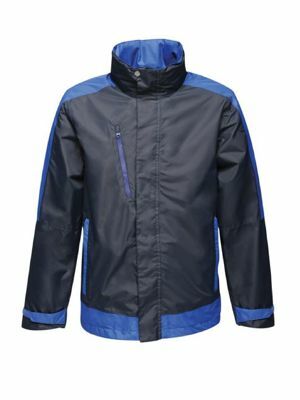 View our huge range of jackets from fantastic brands Regatta & Uneek. 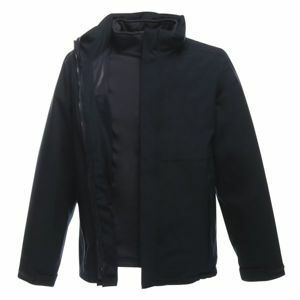 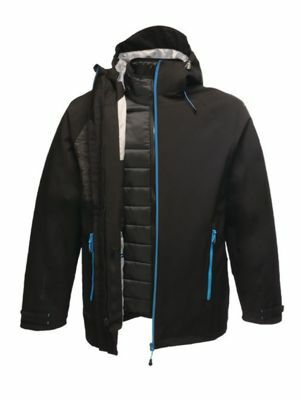 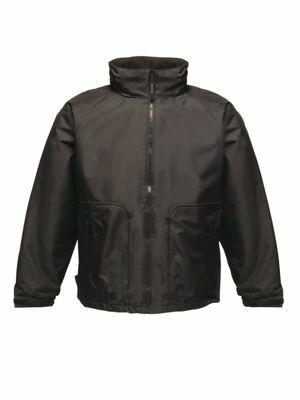 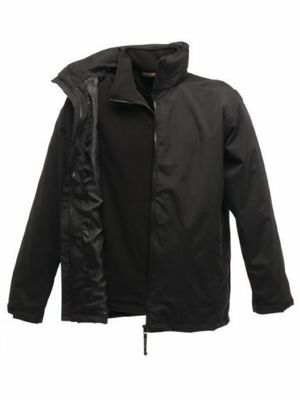 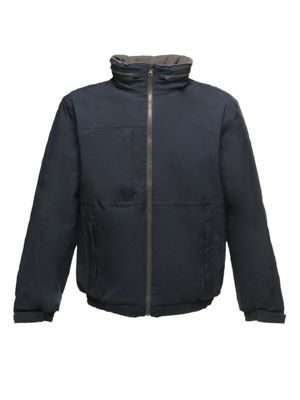 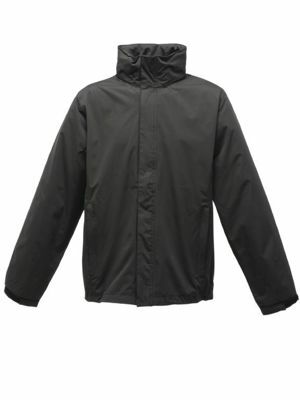 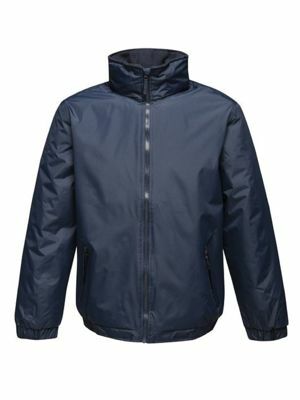 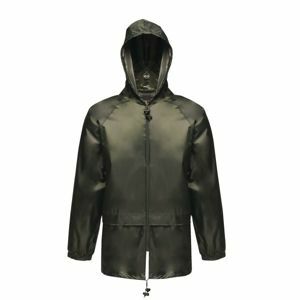 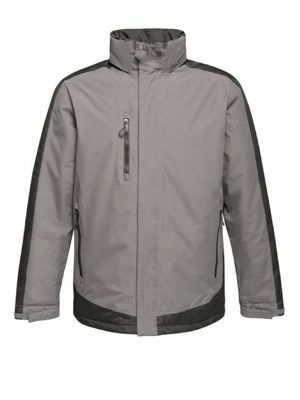 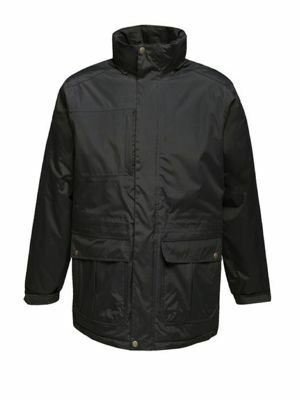 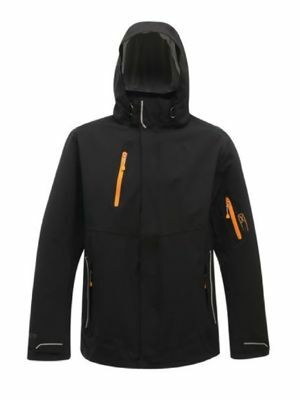 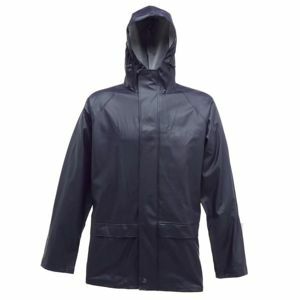 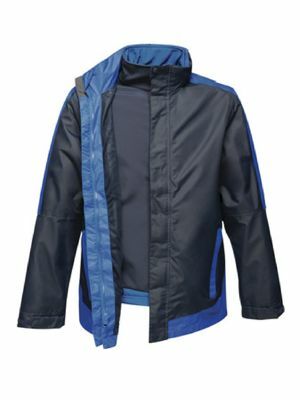 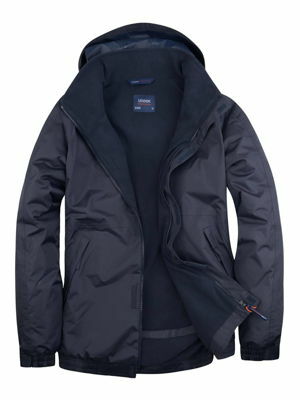 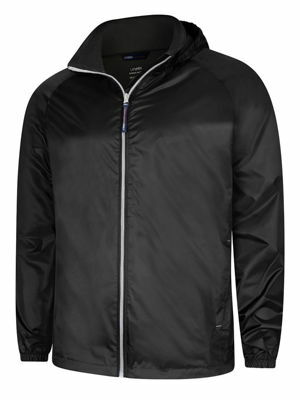 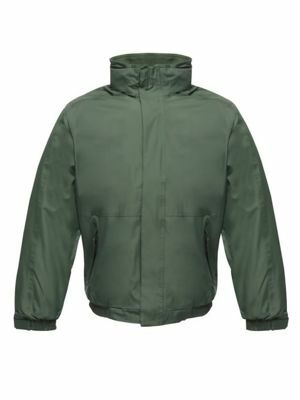 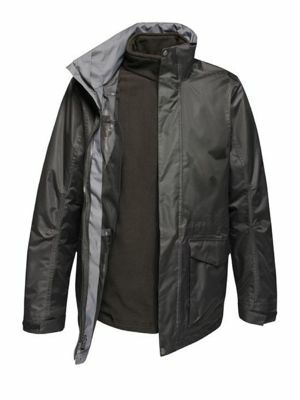 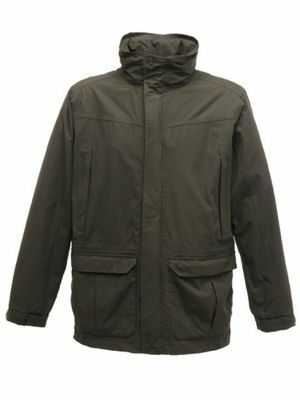 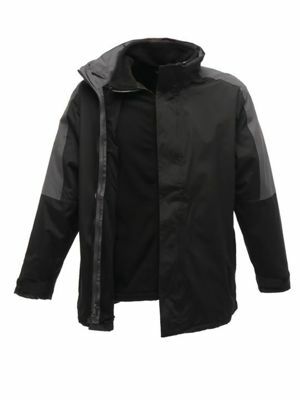 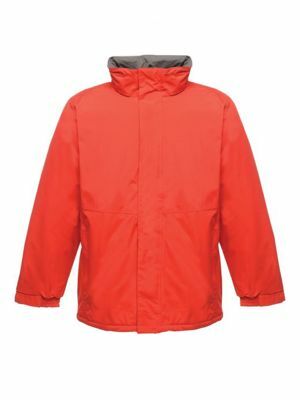 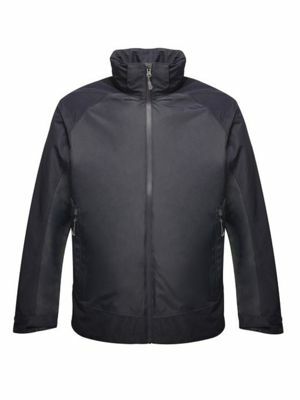 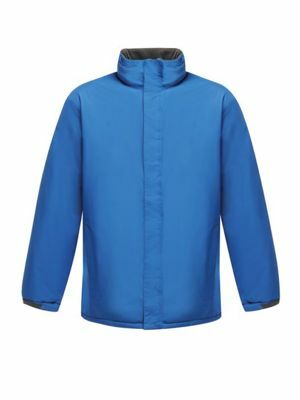 Take a look at the highly popular Regatta TRA147 Benson 3 in 1 jacket which features a breathable and waterproof fabric. 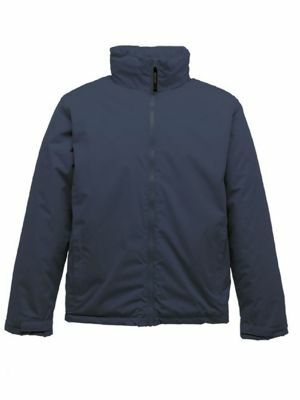 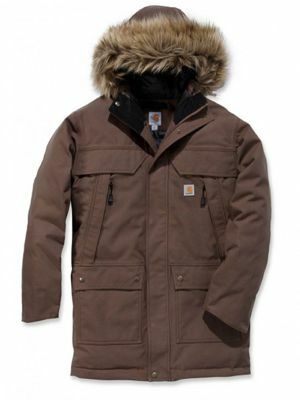 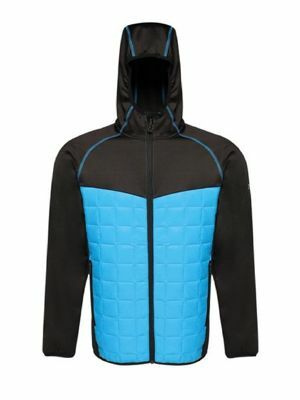 combined with an anti-pill 200 series fleece will give you the ultimate in luxury and will not break the bank balance. 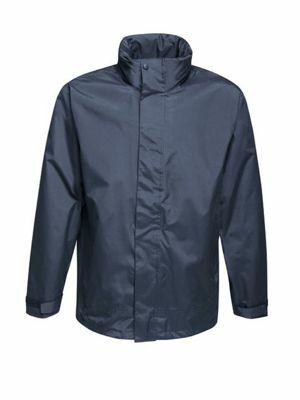 Should you want something a little simpler then the Uneek UC620 might be a better option.